Step 1. 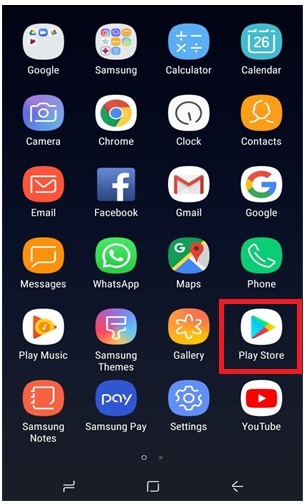 Visit the Play Store. Step 2. 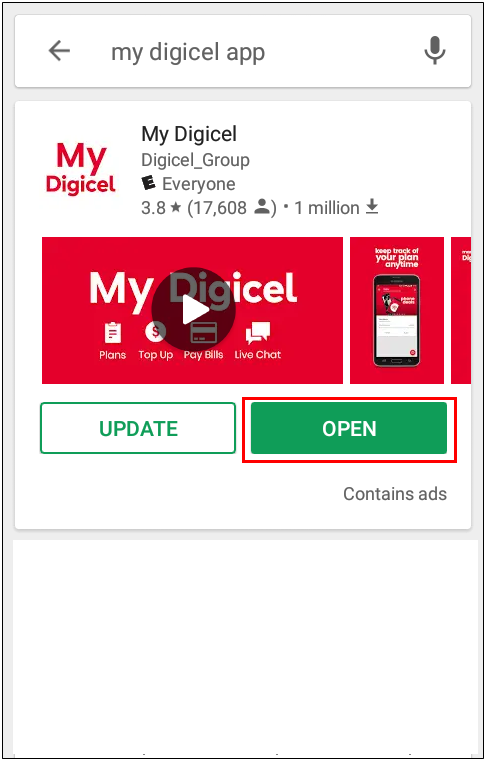 Search for 'My Digicel App' and the options will populate. Step 3. Select the app and press 'Install' to download. Step 4. Press 'Open' to go into the App. Step 2. Search for 'My Digicel App'. Select the app and press the cloud icon to download. Step 3. Press 'Open' to go into the App.